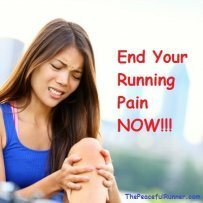 A running injury can be devastating to a runner. It keep us from running for months or more and it is difficult to know when it's safe to return to running. 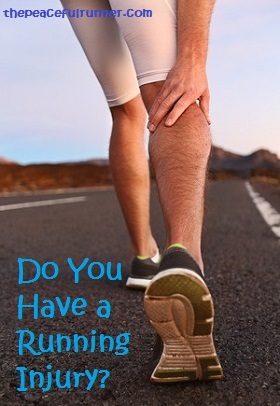 Have you experienced a running injury? Tell us about your injury. How long have you had the injury and how has it affected you? Maybe someone else has had a similar experience and can provide some helpful advice or maybe you have learned something valuable from your experience that can help others. 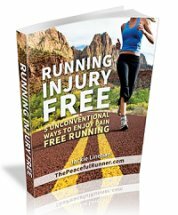 As runners, we know that a running injury can affect us in many ways -- not just our running fitness. 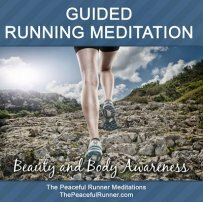 Let's help each other run injury free and help prevent running injuries. Please share your story here. Back to top of Do You Have a Running Injury?